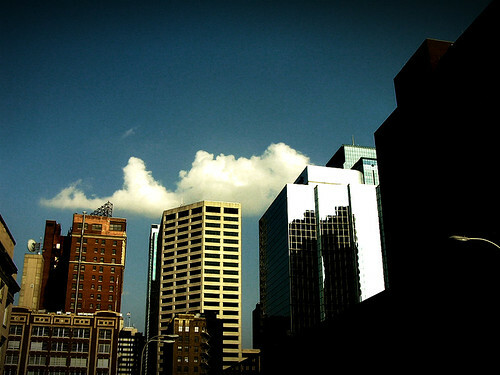 — Kansas City has one of the nations best downtowns. according to Forbes. — Designing WITH instead of FOR can make a big difference. — Beginning our search for awesome nursery decor. Check out this photography by Sharon Montrose.